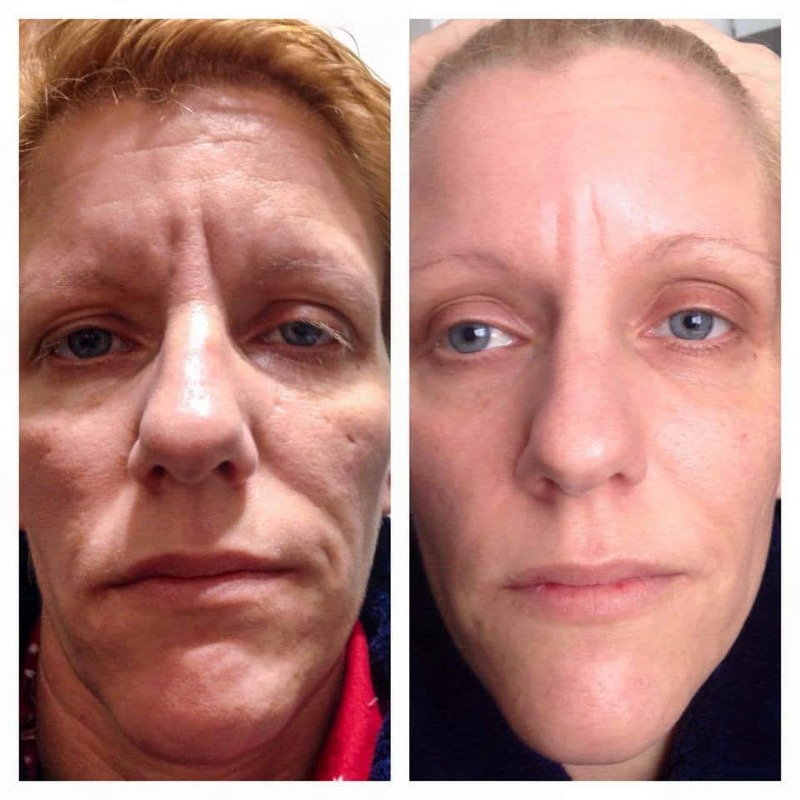 Yes, Instantly Ageless® is an amazing product… but so is luminesce®! 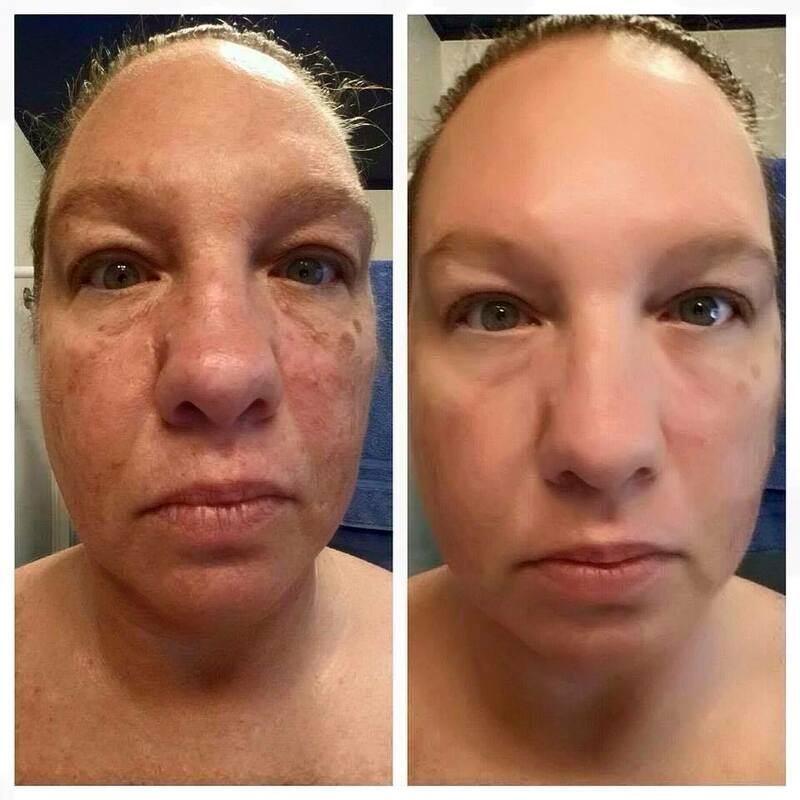 If your are looking for a long term skin solution. 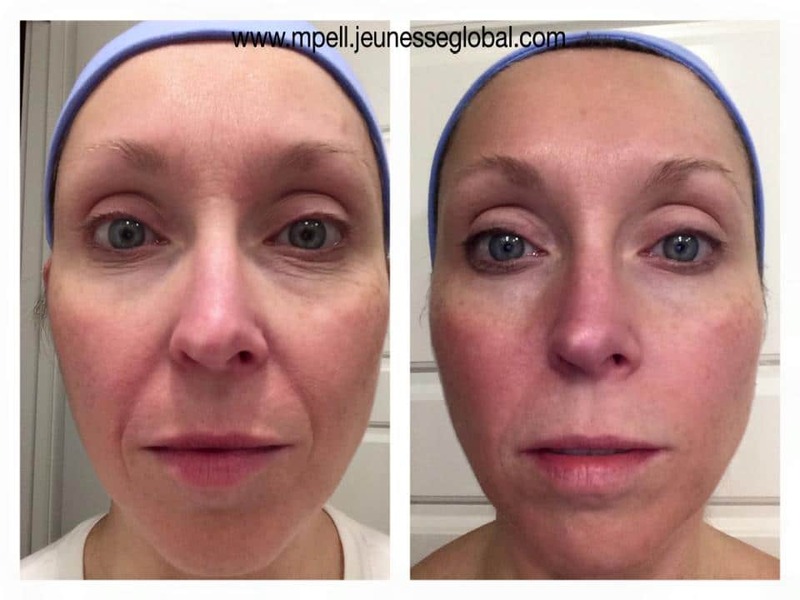 Bring out your skin’s luminous glow with this effective serum. 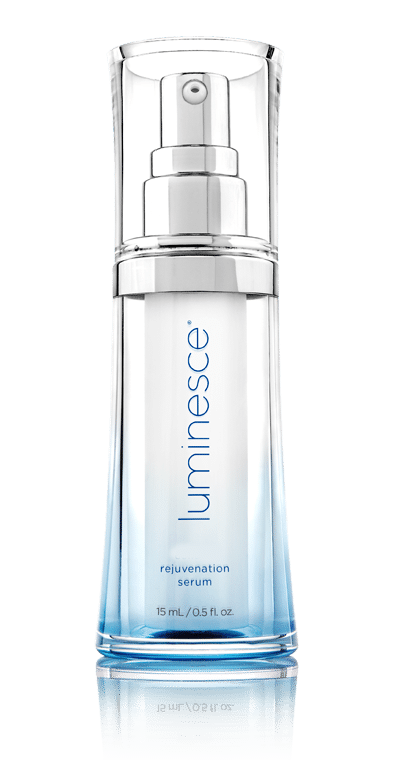 Dermatologist-developed, this must-have serum helps minimize the look of fine lines and wrinkles to restore your skin’s youthful radiance. This unique formula contains the highest concentration of APT-200™. Dr. Nathan Newman, a world-renowned dermatologist and cosmetic surgeon, began searching for a topical treatment to help patients recovering from burns and severe injuries. The results were remarkable. 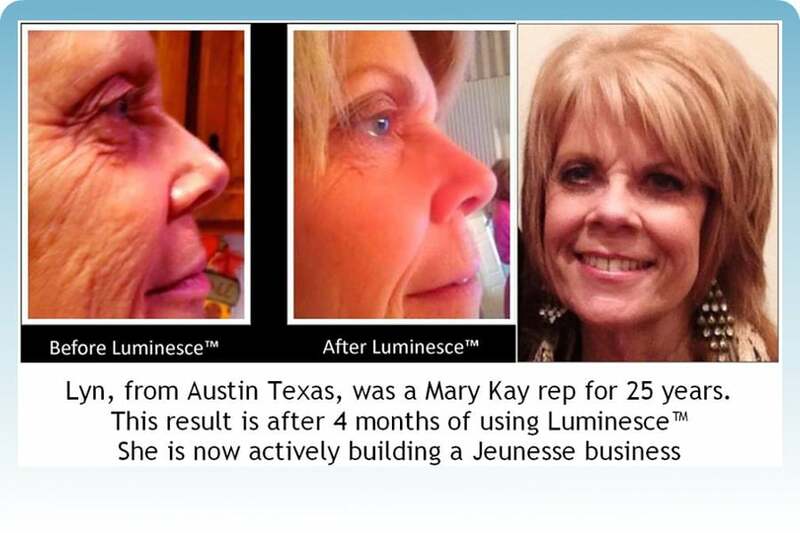 And his 200+ growth factor complex is what you’ll experience in luminesce products from Jeunesse™. 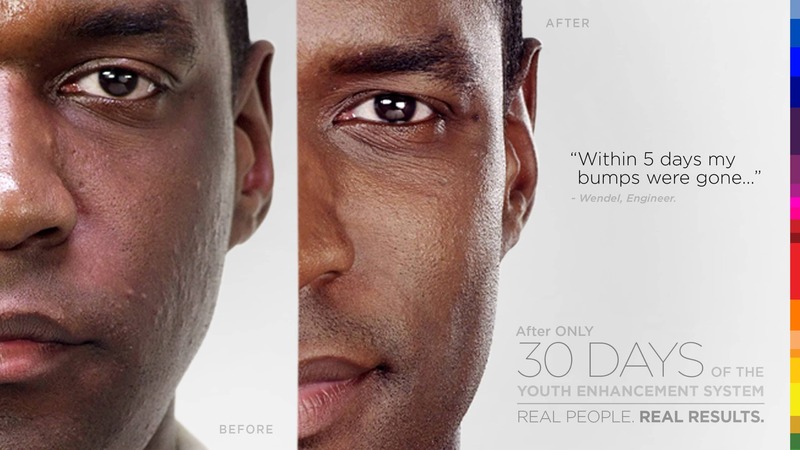 This potent growth factor complex is able to rejuvenate skin. 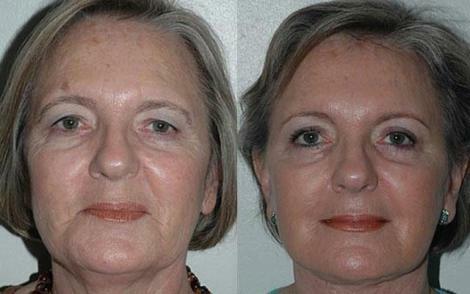 Expect a fuller appearance with a healthy, vibrant glow. 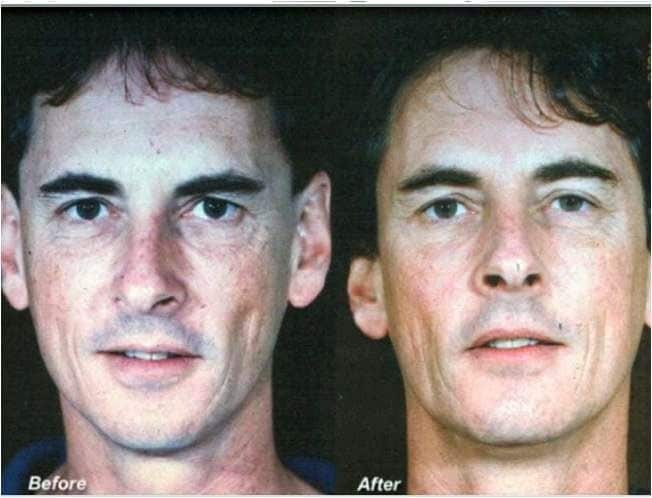 With luminesce, skin appears younger. 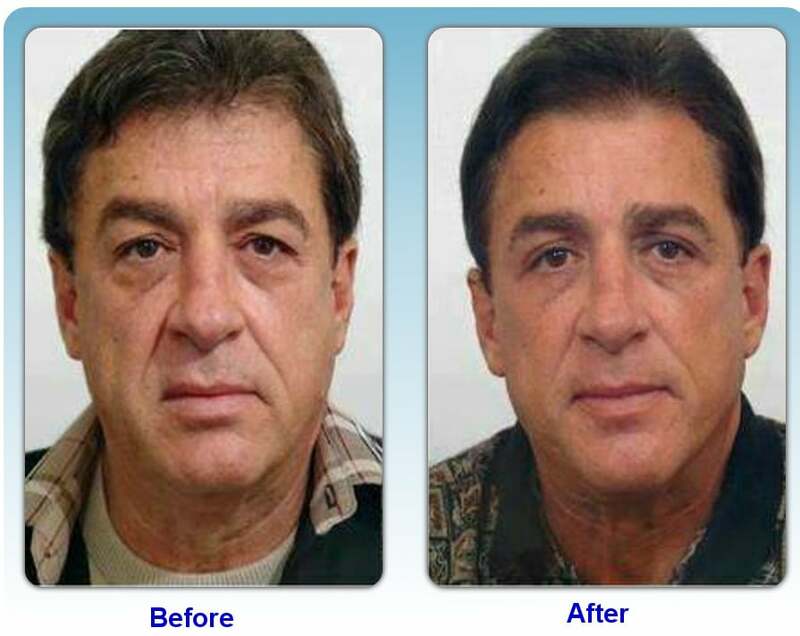 Look younger, healthier and more radiant. 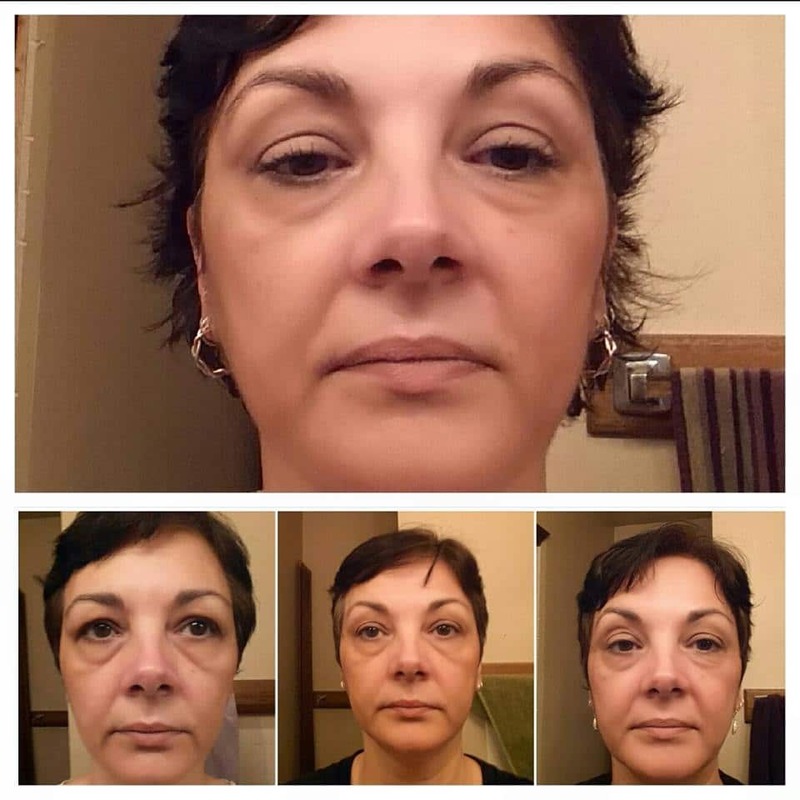 With an exclusive, patent-pending growth factor complex, our rejuvenation serum gently diminishes the appearance of fine lines and wrinkles. 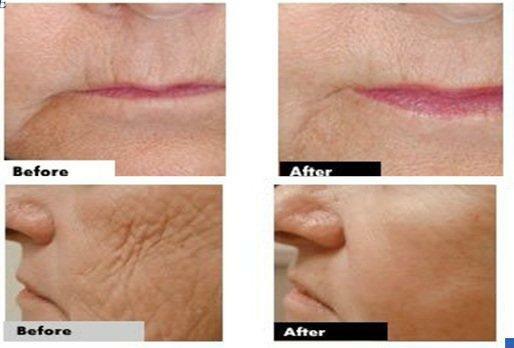 “Diminish the look of fine lines and wrinkles for a youthful-looking complexion. This product is hypoallergenic and paraben-free. 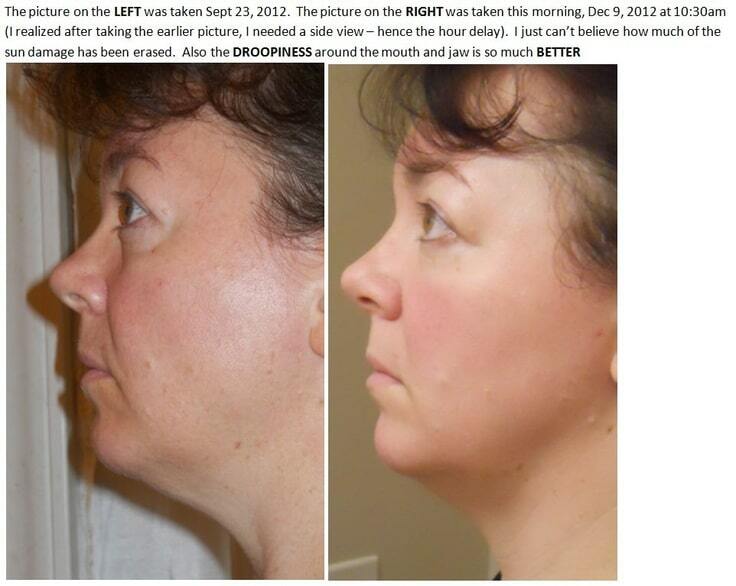 Look at the pictures and see for yourself! *Individual results may vary. 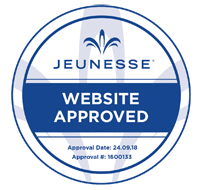 Jeunesse does not endorse personal testimonies. You could be as HAPPY as Lynn is very soon!